Further mischief at the Tory conference was on show on Monday as those entering the “ring of steel” were pelted with plastic balls as the police looked bemusedly on. It follows a day of ugliness on Sunday in which journalists were spat on and one young Conservative was even hit in the forehead with an egg. Though the Blairites repeatedly assert that the Tories are unmoved by the prospect of Jeremy Corbyn as leader of the Labour party, the blues still appear to be sending undercover staffers to rallies of the hard left candidate. That at least is the obvious conclusion from a video posted by Channel 4 in which Tory West Midlands press officer Mike Watkinson walked hurriedly away from a rally in Nuneaton after being confronted by Michael Crick, political correspondent at the broadcaster. When contacted for comment by Crick the Conservatives confirmed their press officer was at the “public event”, but offered no explanation as to why he felt obliged to leave so soon. Indeed at the time Crick asked if he was “Mr Watkinson from the Conservative party” the staffer replied that he did not know what the journalist was talking about, no doubt indicative of a sudden bout of amnesia. For his part Corbyn said the man was welcome to stay, and aides of the likely Labour leader said that Watkinson had been the first person to show at the event. Future infiltrators of Corbyn rallies may wish to swap Watkinson’s copy of the Daily Mail for the Morning Star if they do not want to attract similar attention. In this week’s Podcast it’s Jazza, Jimmy AND John. Just one more member and we’re a Union J tribute act. We discuss the new ‘dead-tree’ publication, Oh My Vlog! 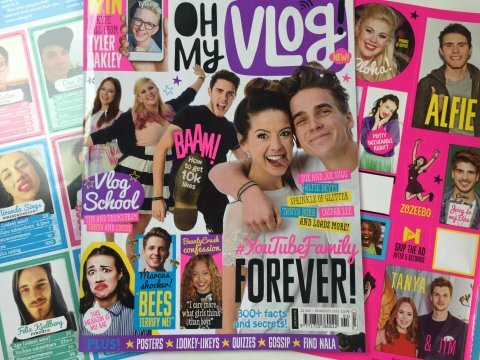 which focuses on the most popular in the YouTube community like Zoella, Joe Sugg and Alfie Deyes. Does the number of white faces show wider racism in the UK YouTube community and the mainstream media? Three white, privately educated men discuss. The Conservatives have announced their shortlist for the London Mayoral Election and have snubbed Ivan Massow and Sol Campbell, two high profile candidates, in favour of Zac Goldsmith running against three nobodies. 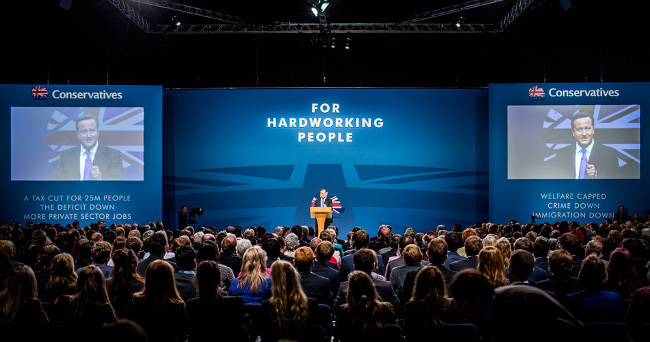 Is this the Tories announcing Goldsmith as their preferred Mayor in all but name? Yes, almost definitely. And Donald Trump is the leader in the polls on the Republican side of the USA Presidential Elections. This is hilarious. We laugh a lot.